Usually the client list the song request and send it to me so i have time to prepare, but just incase i can't find it, yes i want the client to provide it. the latest is 1 month contract before the D-day with 50% down payment. I make sure every wedding celebration be as entertaining as it can be. 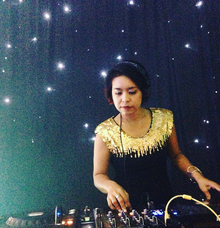 I'm DJing like 15 years already and still going. 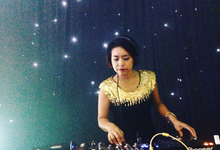 My music style based on House Music more Nu Disco & Deep House, but I can play almost anything except Hindi music. 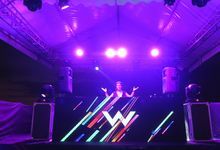 Been playing in big events, for rave party but recently I just accept order for Wedding, Gathering, Product Launching, etc. 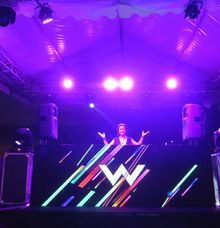 Former resident dj of Woo Bar - W Retreat & Spa Bali Seminyak from 2011 till mid 2018.